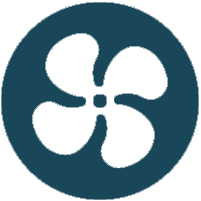 For nearly 30 years, Curry Mechanical, Inc. has been proudly providing exceptional heating and cooling services throughout the Houston area. We are committed to giving each customer the best service possible at a fair price. We guarantee quality customer service in a timely manner. 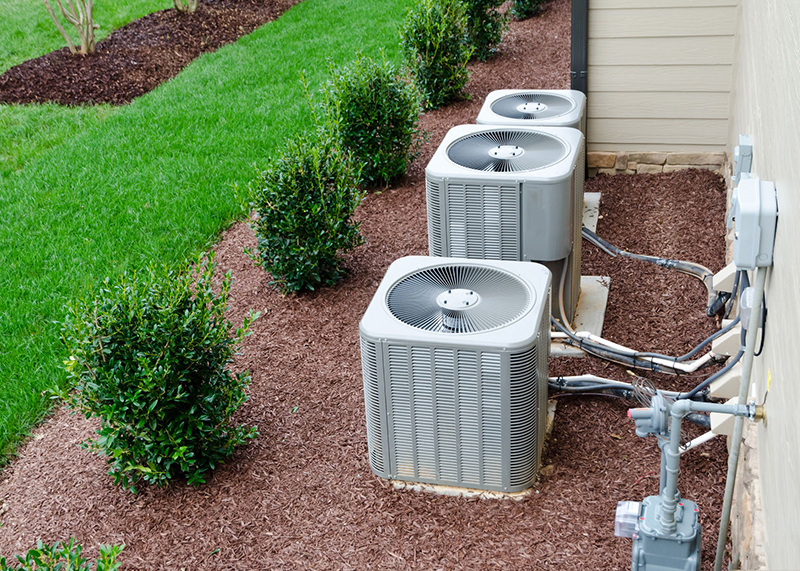 As heating and cooling specialists, our team of experienced, factory-trained technicians can repair, maintain, design, and install any make and model of comfort equipment. We also offer 24 hour emergency service, so whether you need a quick tune-up or have a heating or cooling emergency, our experts are ready to help. Our work is all about our customers and leaving you happy is the first priority in any visit.  Homeowners and businesses across Houston have trusted Curry Mechanical, Inc. to answer their need for comfort and convenience since 1990. For quality workmanship and superior customer service, call Curry Mechanical, Inc. today! 2530 Old Louetta Loop Ste.